The Royal Backpacker is a short walk to the upscale Miraflores district which is known for its parks, beaches, gardens and shopping centers. The facilities are simple, so expect only the basic stuff but the hostel itself is clean and the staff are friendly. Guests can choose from mixed dorm rooms or single rooms, all of which have access to shared bathrooms with 24-hour hot shower. The hostel offers laundry service, wake up calls, free WiFi and complimentary breakfast. Only private rooms have TVs and the hostel provides hair dryers and iron upon request. One Hostel is owned and run by a family from Peru. It is located in Barranco, an area that is close to restaurants, bars and supermarkets. The hostel is actually a house that was built in the 1900s. The hostel is gated and has 24-hour security. Bathrooms and toilets are shared but clean and guests have access to a full-service kitchen. There are common laundry facilities, cable TV and free WiFi. Guests can also socialize in the TV lounge and the open balconies. Puri Wasi is in the center of Miraflores, just a short walk from Kennedy Park. It’s the perfect hostel for tourists who want easy access to the area’s restaurants, bars, cafes, shops, markets and art galleries. Rooms may have private or shared bathrooms and there are even rooms provided exclusively for female guests. The hostel offers free breakfast from 7 to 10 a.m. Guests who wake up late can cook their own meals from 10 a.m. to 10 p.m. Guests also have access to safes for luggage, security lockers for valuables, laundry service and free WiFi. The staff can also assist guests in arranging excursions, tours and transportation. Backpacker Boulevard is another hostel in Miraflores. The hostel accepts guests at any time of the day or night, so there’s no need to worry if you have a late night or early morning arrival in Lima. Guests can choose from dorm room accommodations to double, triple, quadruple and yes, even quintuple accommodations, all under $60. All guests are entitled to free breakfasts, free WiFi and Internet and a common kitchen. The hostel can also arrange for tours and the friendly staff can provide information to tourists who wish to explore the city and surrounding area. 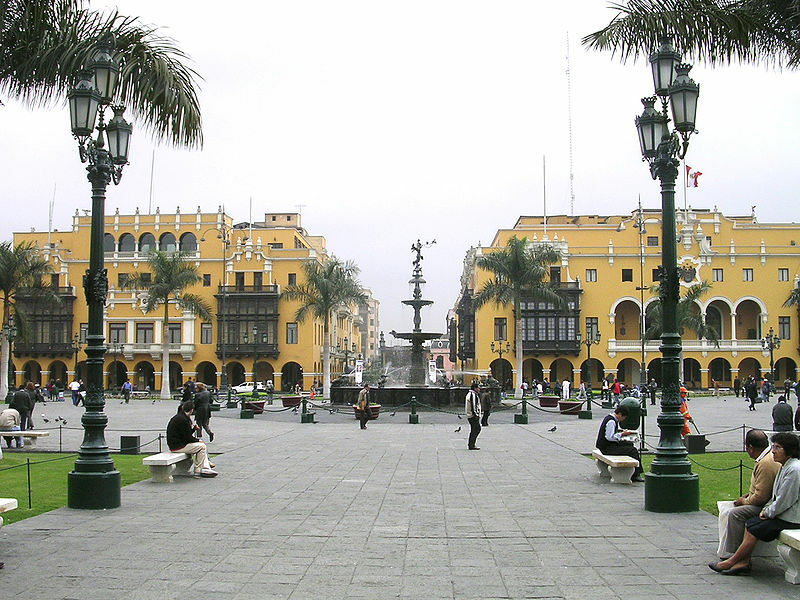 If you are looking to experience one of the gems of the Americas, then an adventure in Lima, Peru awaits. 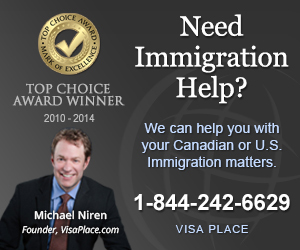 CanuckAbroad can provide you with a guide and insider information on what to do, where to go and how to get immigration assistance to ensure that your trip is safe, fun and worry-free.